While Ariana Grande and Pete Davidson only just recently got engaged, the Saturday Night Live comedian has already tapped a friend, who just happens to be fashion expert, to help out with his future nuptials. 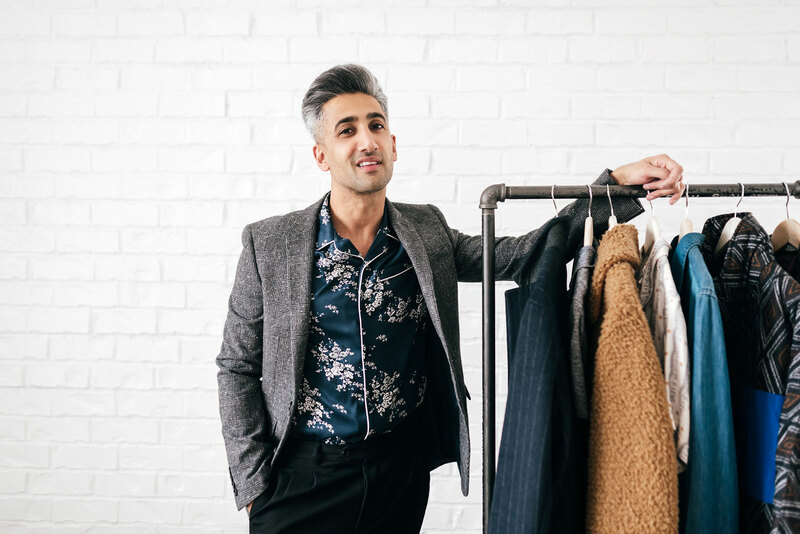 Tan France, the resident fashion and style guru on Netflix’s smash reboot of Queer Eye, told Page Six this week that he is “absolutely” assisting Davidson with his upcoming nuptials to Grande—the date, though, has yet to be announced. France and Davidson’s friendship goes back to at least this past spring when they filmed an SNL sketch together at Saks Fifth Avenue. The Netflix personality also said this week that he is fully supportive of Davidson’s relationship with Grande, considering his own history with his now-husband. “I’m very, very happy for them,” France told Andy Cohen on Watch What Happens Live. “I couldn’t be more happy. I think if anybody finds love that’s amazing. I will always support that.” Like the “Dangerous Woman” singer and Davidson, Tan and Rob France also got engaged following a whirlwind month of dating. Meanwhile, France’s colleague Karamo Brown is also recently engaged. However, the culture expert told The Knot that he wanted all of the members of the Fab Five to sit back and enjoy his wedding weekend. 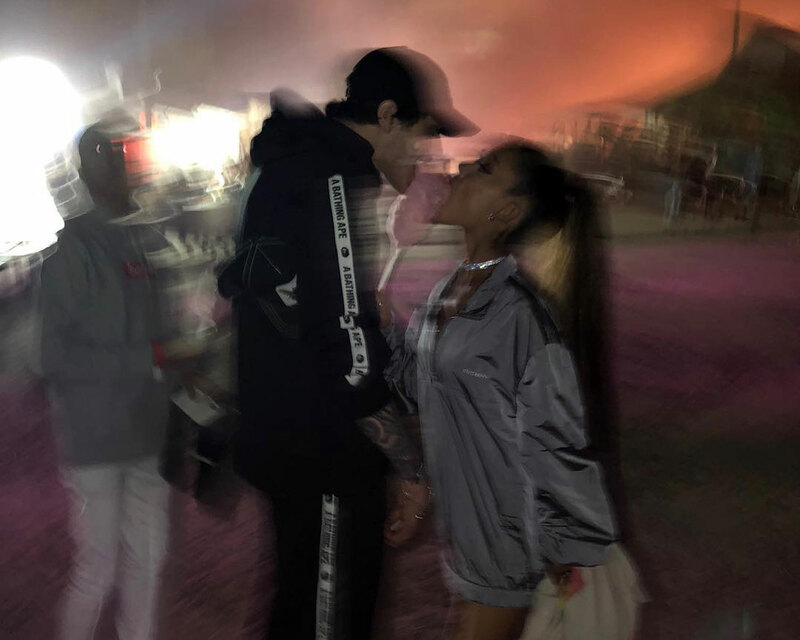 Be the first to comment on "Ariana Grande’s Fiancé Pete Davidson Is Already Getting Wedding Help From a Professional"